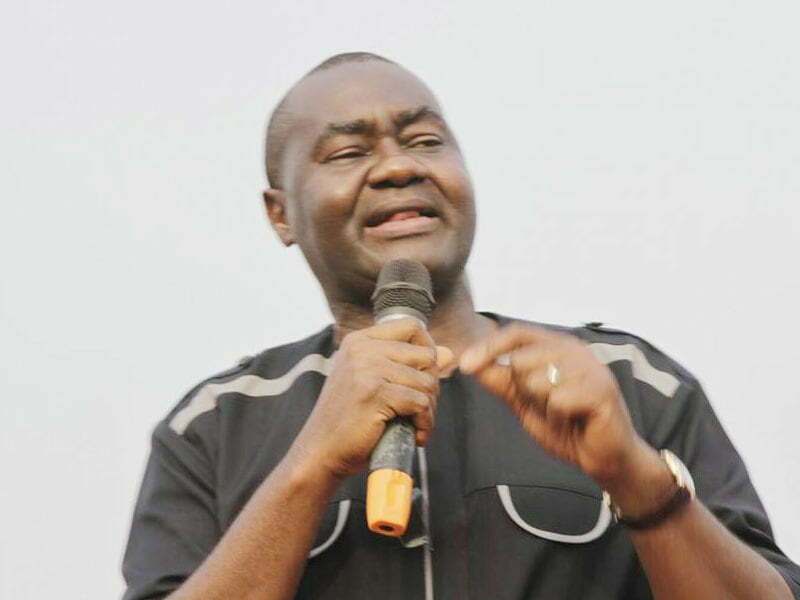 The senator representing Rivers South East senatorial district, Magnus Abe, has declared that he would not leave the All Progressives Congress (APC). He blamed party leaders for crisis in the party, while calling on Rivers State politicians to shun party affiliations and embrace peace to develop the state. He said: “Let me say it clearly, that I am one of the founding fathers of APC in the State. APC is not a political party. It is more than a political party. What is happening in the party is that the people, who should be neutral appeared to have taken sides. “We will continue to look up to the leaders of the party to make things happen. The party is committed to make things happen. So, if I leave it, where will I go? “There is absolutely no possibility that people will leave where they want things happen, to where such philosophy does not exist. There is nothing that will make us leave where we believe things would happen”, the lawmaker stressed. On tussle of power between Minister of transportation, Rotimi Amaechi and Governor Nyesom Wike, Sen. Abe said he was in support of anything that was for the good of the state. “Anything the governor does that is positive and can improve the state, I am in support of it. “Anything the Minister of Transportation (Rotimi Amaechi), says that can improve the state, I support it”, he added.